Officials said four buildings of the Jaish-e-Mohammed camp were hit by Spice-2000 precision-guided bombs fired from India's Mirage-2000 fighters. 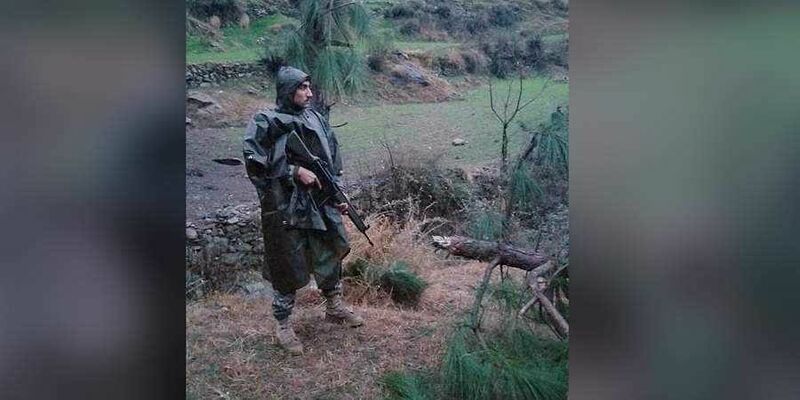 Indian defence officials said on Friday that synthetic aperture radar (SAR) photos show that the Jaish-e-Muhammad (JeM) training camp in Balakot was hit during the February 26 airstrikes by the IAF. The sources confirmed that four buildings of the intended target were hit by Spice-2000 precision-guided bombs fired from India's Mirage-2000 fighters. However, officials said it was impossible to estimate the number of casualties owing to the limitations of technical intelligence and the absence of ground intelligence. The officials also reiterated that the satellite images clearly show craters caused by bombs were visible in open areas. "The SAR films clearly show before and after pictures of the intended targets being hit. It's up to the government whether it wants to release the images or not. Pakistan, of course, has also worked swiftly to repair the damage site," an official told TOI. The foreign secretary on February 26 said the "non-military pre-emptive attack" targeted "a very large number of JeM terrorists, trainers, senior commanders and groups of jihadis, who were being trained for fidayeen action, were eliminated". Pakistan Govt. claims that in this raisdonly a few trees were destroyed. But a few trees can be destroyed even by a World War 1 vintage biplane. Here 12 4G Super Bombers - Mirage 2000 went. Had they meant to destroy only trees then a big forest would have gone .I watched an interview given by Pakistan's Foreign Minister to BBC. BBC correspondent said that a magazine /newsletter of Jesh admits existence of training buildings / camps in Balakot . FM gave no answer . Let them show the current pics of those intact buildings to prove that these went unharmed in the Indian raid.